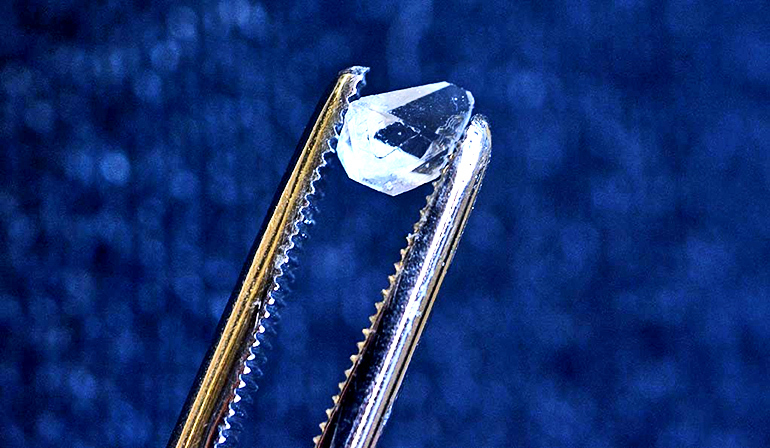 Physicists have uncovered hints of a time crystal—a form of matter that “ticks” when exposed to an electromagnetic pulse—in the last place they expected: a crystal you might find in a child’s toy. Scientists say that understanding time crystals may lead to improvements in atomic clocks, gyroscopes, and magnetometers, as well as aid in building potential quantum technologies. The US Department of Defense recently announced a program to fund more research into time crystal systems. The researchers describe their findings in a pair of studies, one in Physical Review Letters and the other in Physical Review B. The studies represent the second known experiment observing a telltale signature for a discrete time crystal (DTC) in a solid.